they make and the impact they have in the community. 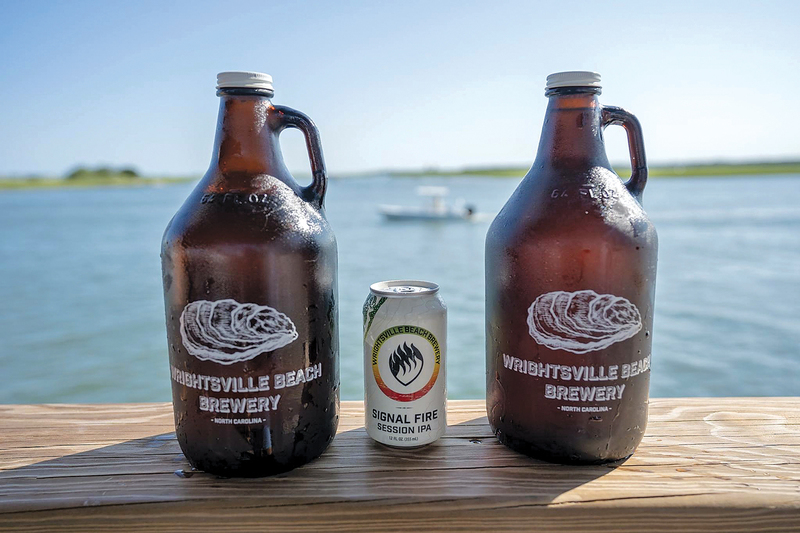 Their mission is to educate their customers about environmental stewardship and contribute to community-based non-profits while also making high-quality, tasty beer. As for the brewpub, the Masonboro Wild oysters are not to be missed and pair excellently with an Oysterman Stout. With a 20-barrel system and 40 beers on tap, they are sure to have something on draft that you will love. Order a pizza and relax under the live oaks in the beer garden or pick up a six-pack for a day on the water. Don’t miss Reggae Sundays and other fun, weekly events!